Aging: 9 months in French oak barrels (50%). GR-174 is the charming path that crosses the Priorat. 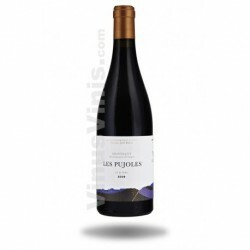 Walking through it is probably the best way to experience its belleza.Si could concentrate in a bottle the aromas of ripe fruit and minerality that shows its terroir, the result is a wine like this. A coupage of Grenache, Carignan and Cabernet Sauvignon aged in French oak barrels for five months. On farms surrounding the Bodega Casa Gran del Siurana, the same who witnessed the strict vow of silence of the Carthusian monks, is where they were born Cruor and Gran Cruor, two modern and elegant reds who aspire to be in the elite DOC Priorat. 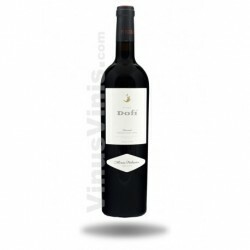 Tasting notes: Cherry color, fresh floral aromas and intense, with a hint of mint. In the mouth it is fruity, round and with some complexity. 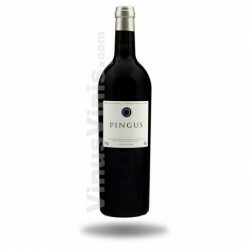 A finely structured wine, balanced and elegant. 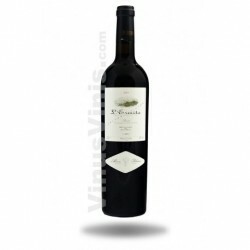 Undoubtedly, buy this red wine is an excellent choice for its low price.